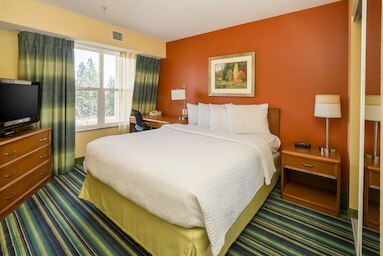 A comfortable stay awaits at Residence Inn Spokane Valley. 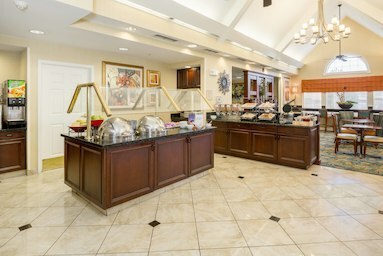 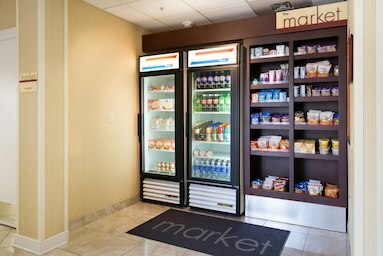 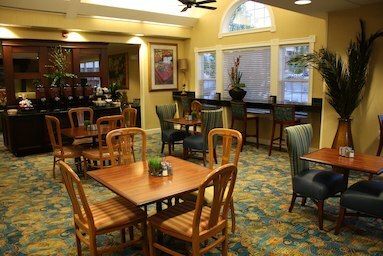 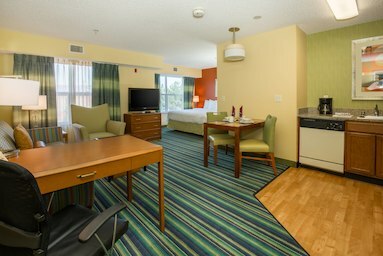 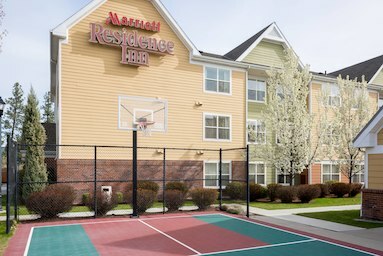 Our extended-stay hotel offers spacious suites, daily Full-Hot Breakfast, and evening Manager's Reception, Monday - Wednesday, 6:00pm to 7:30pm, featuring hot food and an assortment of local Beer and Wines. 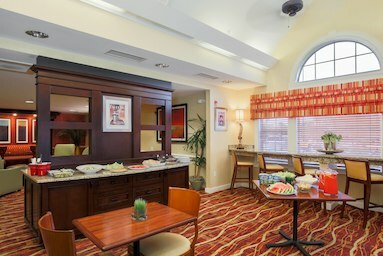 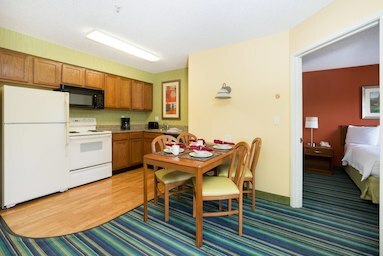 All of our apartment-style-suites feature fully equipped kitchens, and separate living areas with pull out sofas. 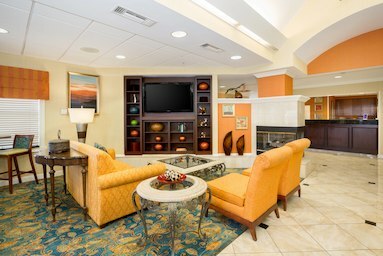 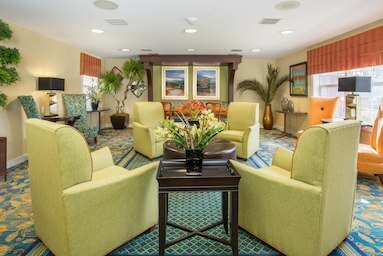 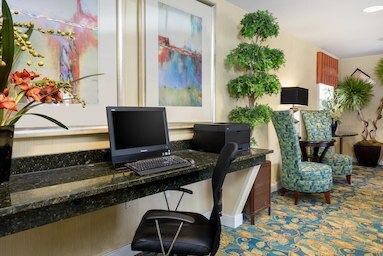 Stay connected during your visit via our free wireless internet. 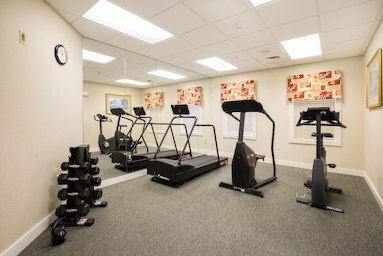 Check out our 24 hour fitness center or relax in our indoor pool, and hot tub. 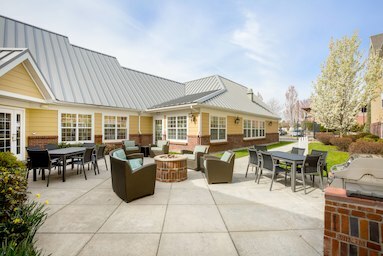 We are located on the Centennial Trail, and within walking distance to the Spokane Valley Mall, and over 20 eateries. 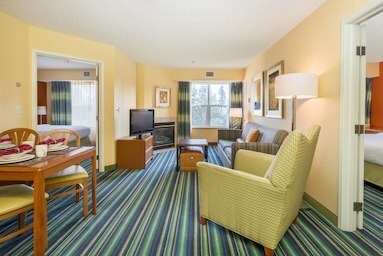 From weekend trips to week-long getaways, Residence Inn East Spokane Valley warmly invites you to make yourself at home.